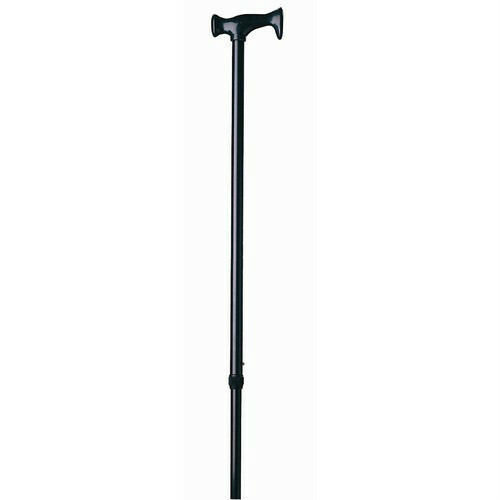 Aluminum canes are light but strong and come in a variety of styles. 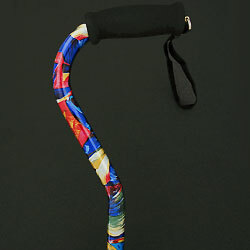 Most are adjustable for various heights with padded handles for a comfortable hand grip. 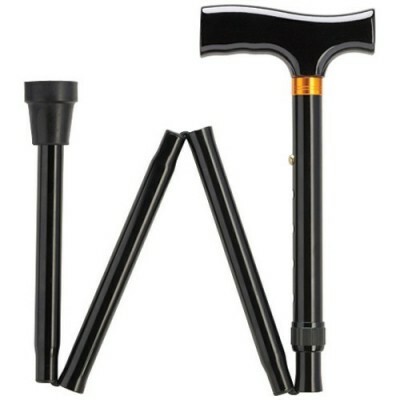 Aluminum canes can be non-folding or folding. 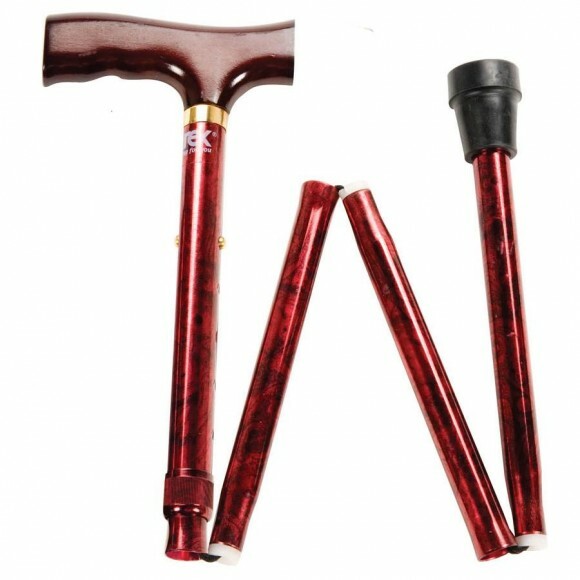 Folding canes are becoming popular because they can be folded to fit in a suitcase, backpack, briefcase, and in some cases even in pocketbooks. 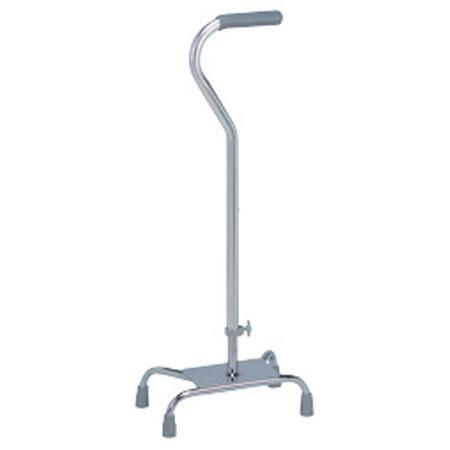 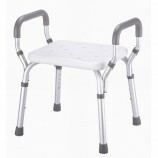 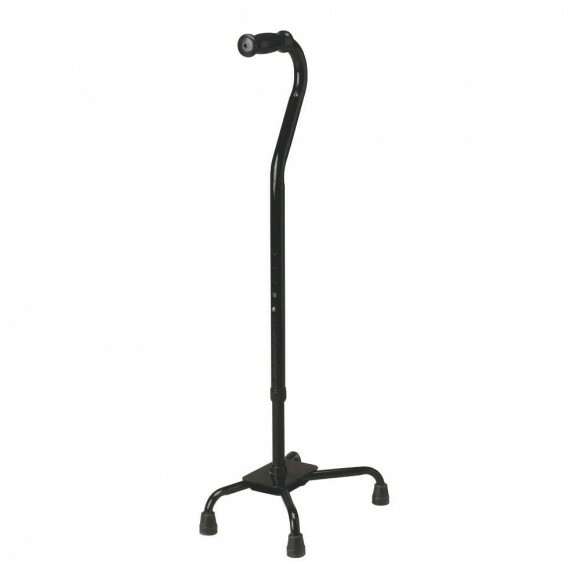 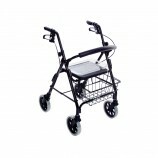 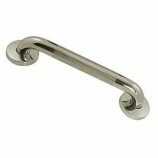 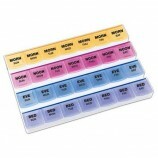 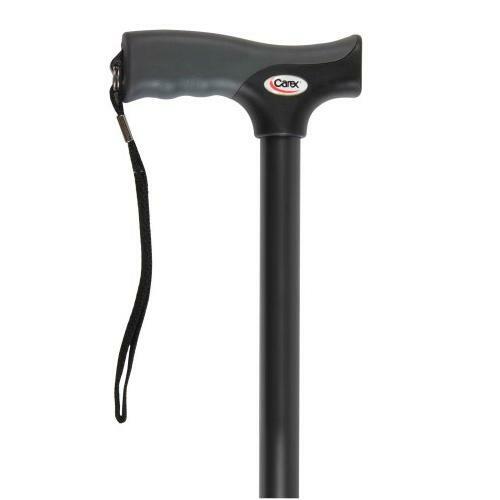 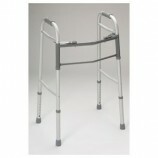 A basic aluminum cane can be purchased on Careway’s online store for less than $10.00. 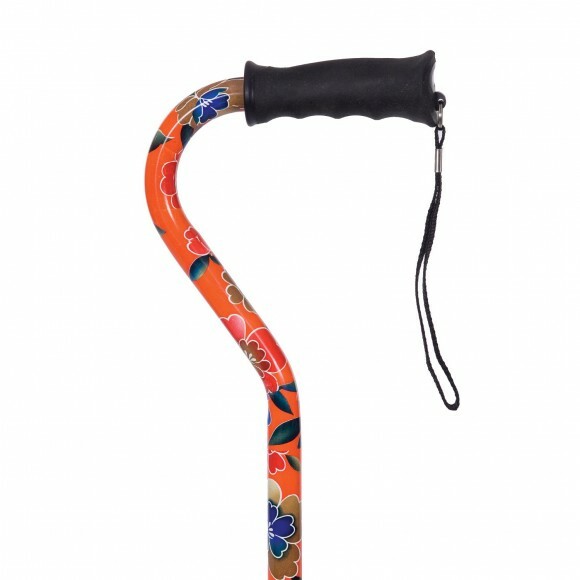 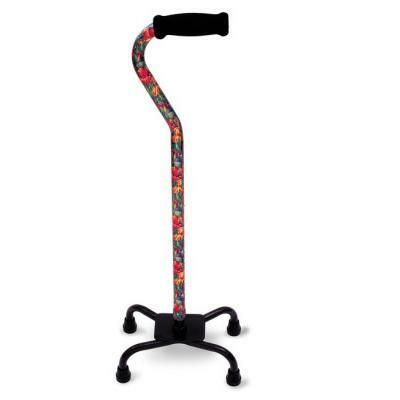 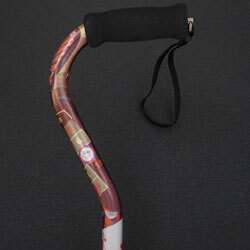 View the many features offered with aluminum canes including colorful painted designs. 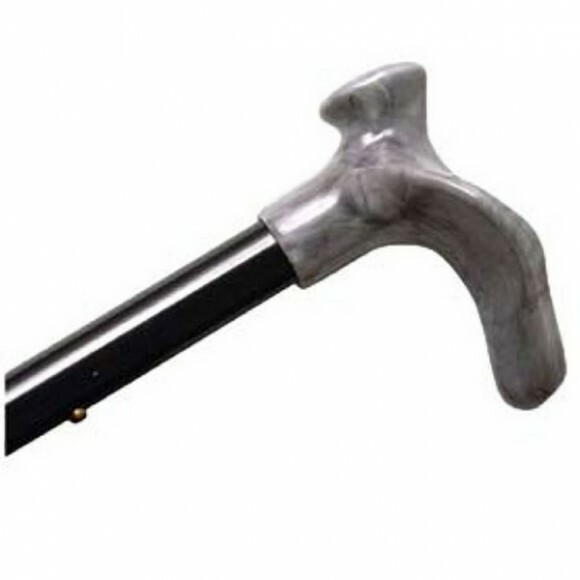 Today people are recognizing that using a cane no longer carries the stigma of yesteryear. 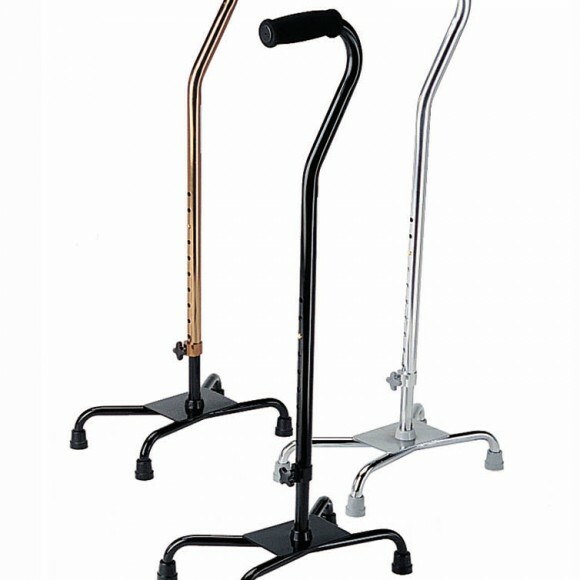 If you are in the vicinity of our retail store in Woburn, Massachusetts, come in and speak with a friendly sales representative about canes.